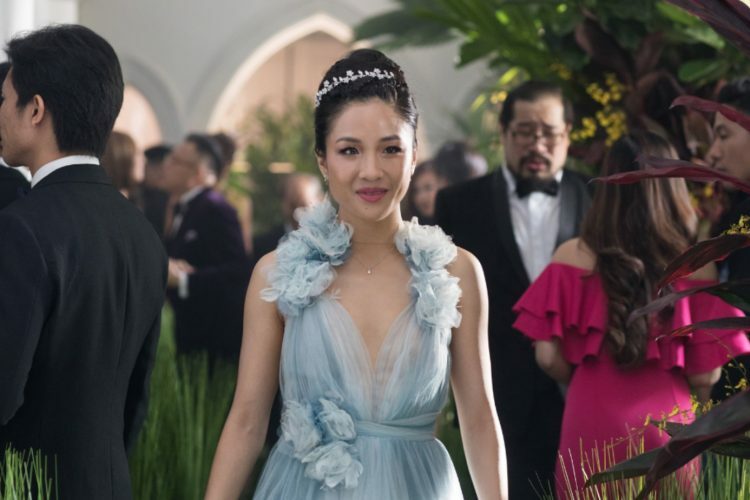 LOS ANGELES, (Variety.com) – “Crazy Rich Asians” has something to party about. 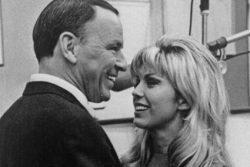 Warner Bros.’ highly anticipated romantic comedy launched above expectations with a five-day tally of $34 million when it opened in 3,384 locations. LOS ANGELES, (Reuters) – The Eagles’ greatest hits compilation featuring rock classics such as “Take It Easy” and “Witchy Woman” has dethroned Michael Jackson’s “Thriller” as the top-selling album of all time, according to industry data released on Monday. 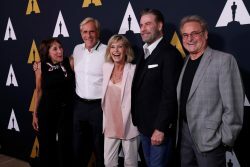 BEVERLY HILLS, Calif., (Reuters) – “Grease” stars Olivia Newton-John (third from right) and John Travolta (second from right) on Wednesday celebrated the 40th anniversary of their classic movie musical about teenagers finding their way at the fictional Rydell High. 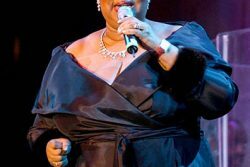 (Reuters) – Aretha Franklin, the preacher’s daughter whose powerful voice made her the long-reigning “Queen of Soul” with such hit songs as “Respect” and “Chain of Fools,” died yesterday at the age of 76, officials said. LONDON, (Reuters) – From pictures of their favourite Madonna looks to naming their top tracks by the songstress, fans paid tribute to the “Queen of Pop” yesterday as the “Material Girl” turned 60. DINDIGUL, India, (Thomson Reuters Foundation) – A film about a young textile worker in southern India is sparking debate in rural communities at the heart of an industry that campaigners say is plagued by exploitation and abuse. 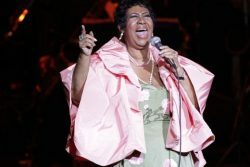 (Reuters) – Aretha Franklin, the preacher’s daughter whose powerful voice made her the long-reigning “Queen of Soul” with such hit songs as “Respect” and “Chain of Fools,” died today at the age of 76, officials said. 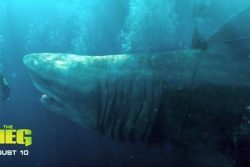 LOS ANGELES, (Variety.com) – “The Meg” devoured the competition at the domestic box office. 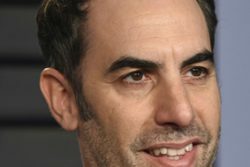 LOS ANGELES, (Reuters) – The head of cable channel Showtime on Monday heaped praise on British comedian Sacha Baron Cohen, saying the risk of broadcasting his satirical new series had paid off and that he hoped there would be more. 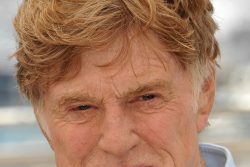 LOS ANGELES, (Reuters) – Oscar winner Robert Redford will retire from acting following this autumn’s release of his upcoming film “The Old Man & The Gun,” the 81-year-old told Entertainment Weekly in a story published on Monday. LOS ANGELES, (Variety.com) – Tom Cruise’s latest, “Mission: Impossible — Fallout,” is on its way to a No. By Shilpa Jamkhandikar (Reuters) Janhvi Kapoor’s Bollywood debut is highly anticipated even by the standard for children of movie stars in the Hindi film industry. LOS ANGELES, (Variety.com) – It turns out Dwayne Johnson was no match for Dracula and company. LOS ANGELES, (Reuters) – HBO’s medieval fantasy series “Game of Thrones” led nominations for the Emmy Awards on Thursday that spanned satire to the supernatural, but streaming service Netflix knocked HBO off its 17-year pedestal as the network with the most nods. 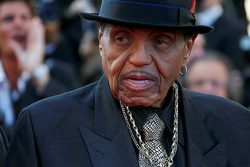 (Reuters) – Joe Jackson, the patriarch of an American musical dynasty who started his son Michael, daughter Janet, and the Jackson 5 on the road to stardom but also verbally and physically abused them, has died at the age of 89, his family said on Wednesday. 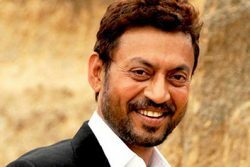 (BBC) Bollywood actor Irrfan Khan has been flooded with online support from fans after writing in an open letter about his cancer treatment in London. 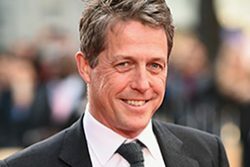 (Reuters) – Hugh Grant, the British actor who finally succumbed to marriage after decades of deriding it, said he tied the knot for a good reason. 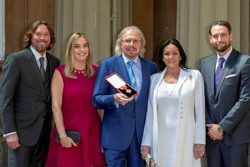 LONDON, (Reuters) – Bee Gees singer Barry Gibb received a knighthood from Buckingham Palace on Tuesday, where he was honoured for his services to music and charity. 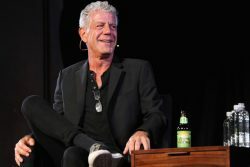 (Reuters) – U.S. celebrity chef Anthony Bourdain, host of CNN’s food-and-travel-focused “Parts Unknown” television series, hanged himself in a French hotel room, CNN said today, in the second high-profile suicide of a U.S.
(Reuters) – At least eight women have accused actor Morgan Freeman of inappropriate behaviour or harassment while working with them on film sets or at promotional events, CNN reported yesterday. 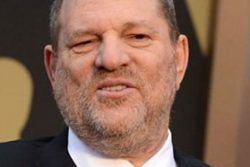 NEW YORK, (Reuters) – Film producer Harvey Weinstein is expected to surrender to authorities in New York today, months after he was toppled from Hollywood’s most powerful ranks by scores of women accusing him of sexual assault, a person familiar with the case said. 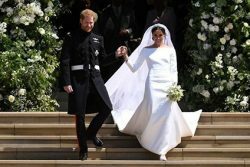 WINDSOR, England, (Reuters) – Prince Harry and his actress bride Meghan Markle married yesterday in a dazzling ceremony that blended ancient English ritual with African American culture, infusing the 1,000-year-old British monarchy with a blast of modernity. CANNES, France, (Reuters) – Mexican-American actress Salma Hayek, a vocal campaigner against sexual harassment in the movie industry, said yesterday male stars should get less pay as way to even things up with chronically underpaid women. LOS ANGELES, (Variety.com) – “Avengers: Infinity War” has maintained its staying power at the domestic box office. 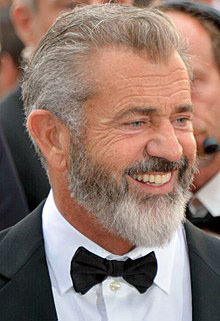 LOS ANGELES, (Variety.com) – Avengers assembled in full force at the box office this weekend. 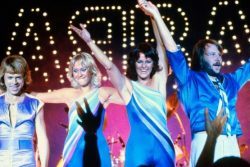 STOCKHOLM (Reuters) – Swedish pop icons ABBA will release their first new music for 35 years with two new songs set for broadcast in December, the quartet said on Friday. LOS ANGELES, (Reuters) – Pop singer Mariah Carey revealed on Wednesday that she suffers from bipolar disorder, telling People magazine that she was diagnosed in 2001 but had only recently been taking medication. (Reuters) As “Padmaavat” completes 50 days in theatres, the studio that produced the controversial Bollywood film called for an environment where filmmakers are free to tell stories based on Indian history and mythology. 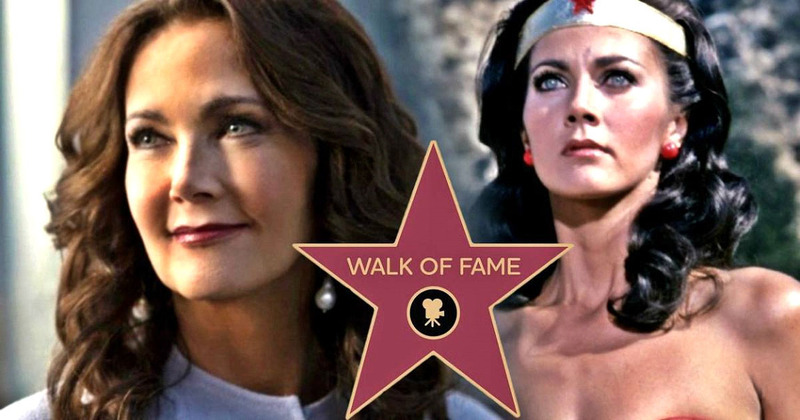 LOS ANGELES, (Reuters) – With her arms crossed and poised for action, “Wonder Woman” television actress Lynda Carter was honored with a star on the Hollywood Walk of Fame on Tuesday as her most famous superhero character enjoys a big-screen revival. 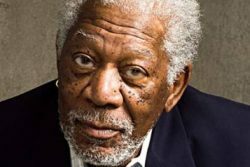 HARRISBURG, Pa., (Reuters) – Defense lawyers at Bill Cosby’s retrial on sexual assault charges can call a witness they say will undermine his accuser’s credibility, a Pennsylvania judge said yesterday, reversing his ruling that barred the same witness from the first trial of the comedian once known as “America’s Dad.” The ruling to allow Margo Jackson’s testimony came on the second day of jury selection for the second trial where the 80-year-old entertainer will face charges that he sexually assaulted a staffer more than a decade ago at his alma mater, Temple University in Philadelphia. MUMBAI, (Reuters) – Bollywood singer Daler Mehndi was handed a two-year prison sentence for human trafficking today after a court in north India found him guilty of smuggling people into the United States while on tour there twenty years ago. 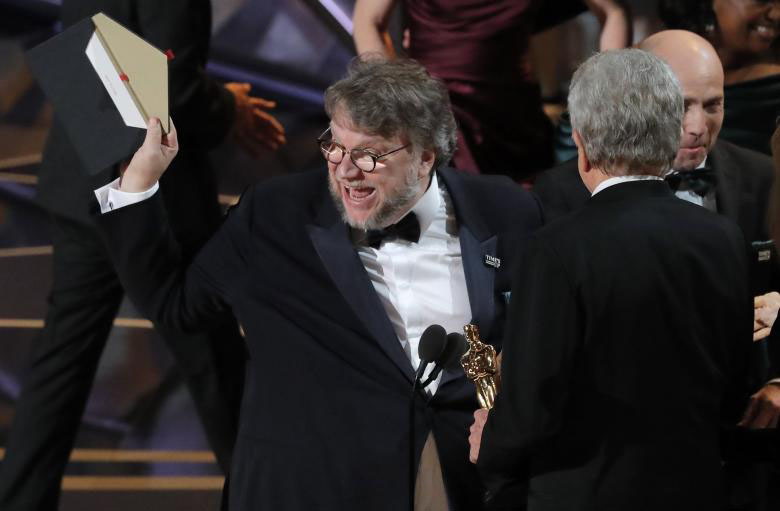 LOS ANGELES, (Reuters) – Romantic fantasy “The Shape of Water” won the best picture Oscar on Sunday, the film industry’s most prestigious honour, on a night where themes of female empowerment and activism almost overshadowed the awards. LOS ANGELES (Reuters) – Animated “The Emoji Movie” stunk up the annual Razzie awards on Saturday, tanking below all contenders for worst achievements in film, while Tom Cruise and Mel Gibson were also roasted for 2017’s most ignoble performances. (Reuters) – Thousands of fans lined the streets of Mumbai yesterday, some weeping quietly, others running behind the hearse, as they joined Bollywood stars in paying tributes to actress Sridevi who died at the weekend in Dubai. 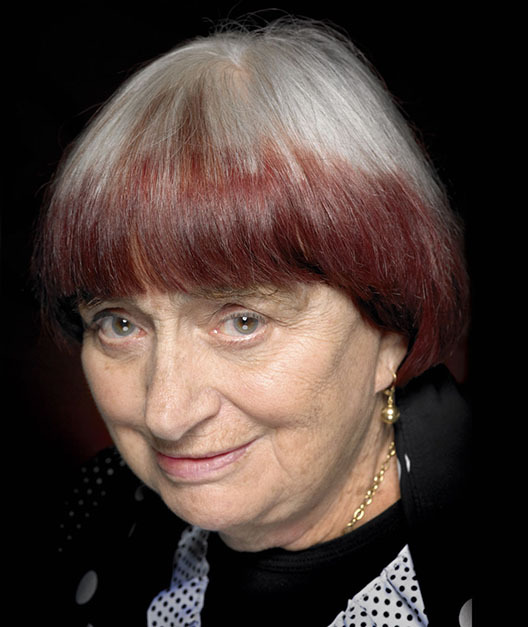 PARIS/NEW YORK, (Reuters) – A few months shy of her 90th birthday, French film director Agnes Varda is in the running for a second Oscar in a year, thanks to an unlikely partnership with street artist JR in a documentary spotlighting everyday life in small-town France. PARIS, (Reuters) – Over 100 actresses and film professionals in France, including Vanessa Paradis and Diane Kruger, launched their own movement on Wednesday against sexual violence, and said they would sport white ribbons at a French awards event this week. DUBAI, (Reuters) – Indian actress Sridevi died from drowning in her hotel room bathtub, police in Dubai said yesterday following a post-mortem. (BBC) Superstar Bollywood actress Sridevi Kapoor died of accidental drowning, a Dubai post-mortem report has said. 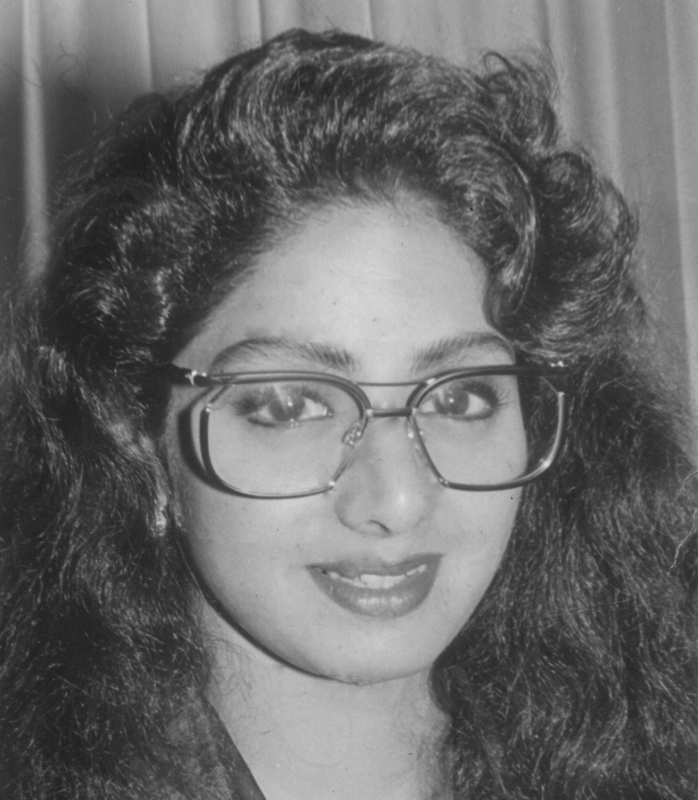 By Sudha G Tilak Delhi (BBC) In the heat of the cruel south Indian summer, Sridevi cut a cool figure. LOS ANGELES, (Reuters) – Lisa Marie Presley, the only daughter of Elvis Presley, says she is facing financial ruin and has filed a $100 million lawsuit accusing her former business manager of negligence and mismanaging her finances. 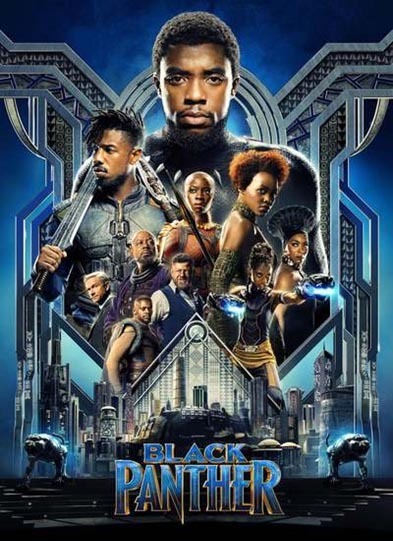 LOS ANGELES, (Variety.com) – Disney-Marvel’s “Black Panther” is heading for a super-heroic $218 million debut over the four-day President’s Day weekend at 4,020 North American locations, estimates showed Sunday. 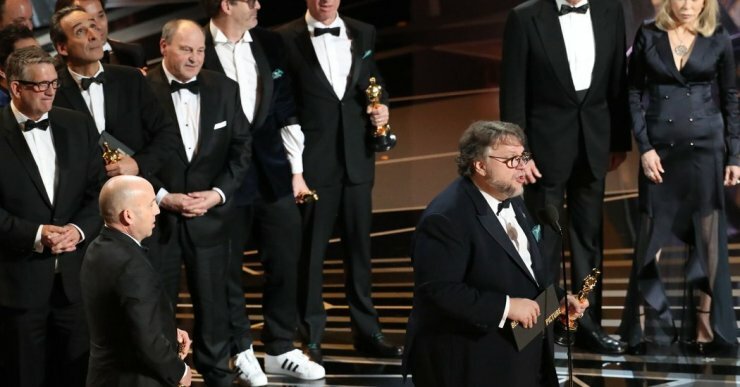 LONDON, (Reuters) – Dark comedy “Three Billboards Outside Ebbing, Missouri” was the biggest winner at the BAFTA Film Awards, held in London on Sunday, an event which saw the campaign for women’s rights in the entertainment industry take centre stage. (Reuters) Amid violent protests and calls for a ban, Sanjay Leela Bhansali’s “Padmaavat” released in Indian theatres last week to a mostly positive reception from audiences. 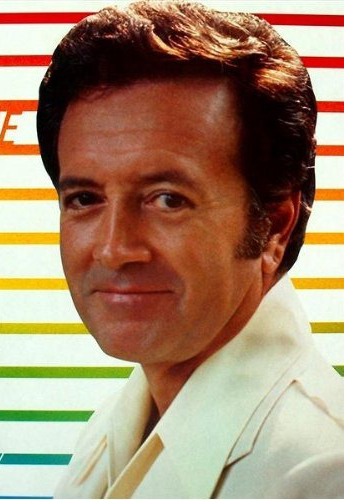 LOS ANGELES, (Reuters) – U.S. singer Vic Damone, a crooner who found fame in the 1940s and 1950s, has died at the age of 89, his family said on Monday.